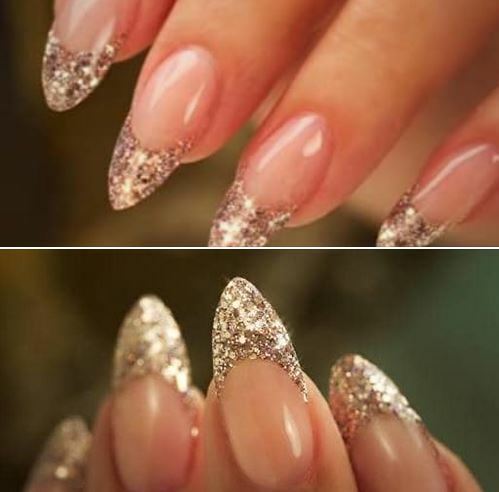 *March Special* Full set glitter tips with gel powder only $50 at Pacific Beauty Studio. Lots of colours to choose from. Make an appointment on ph 4036 4647. Click on the link below to complete the process and print your induction card, which is required to be produced on site when signing in to carry out work.